You don’t have to blow your entire savings on a vacation abode — not when there are plenty of homes ripe for the taking. Buying — or rather, finding — the perfect foreclosed home can be a daunting task, but it can also result in a rock-bottom deal. 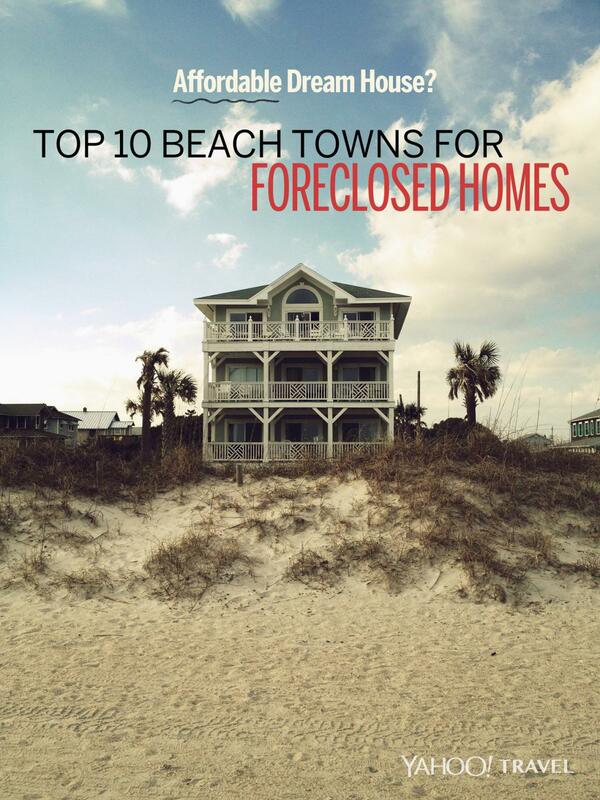 We turned to the real estate site RealtyTrac, which researched the most-desired beach locales in the U.S. and compared those results to their foreclosure sales data from 2012. The company came up with a list of the best vacation spots for buying at a discount in today’s market. Here are the top 10 beach towns (ranked by the largest percentage discount that buyers can get on a home) where you can find a steal. 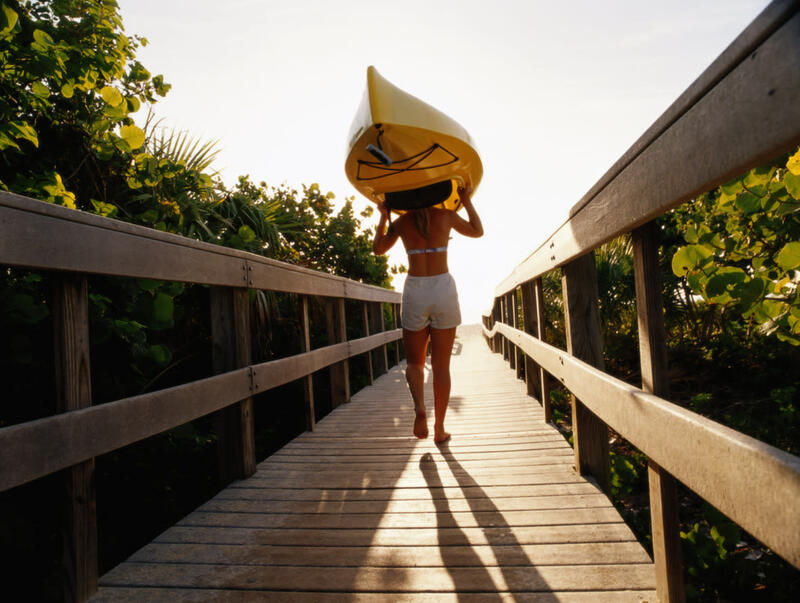 The escape of Vero Beach combines small-town ambiance with high-class luxuries. Recreational activities abound on both land and sea, as this Gulf Stream locale keeps temperatures at a steady 74 degrees. Nearby Sebastian is recognized as the home of Pelican Island, and the two have no shortage of amazing ecological and wildlife offerings. Homes: A three-bedroom, two-bathroom home on 8th Court is listed at $95,100 and a three-bedroom, 1,992-square-foot home on 105th Avenue is listed at $102,000. 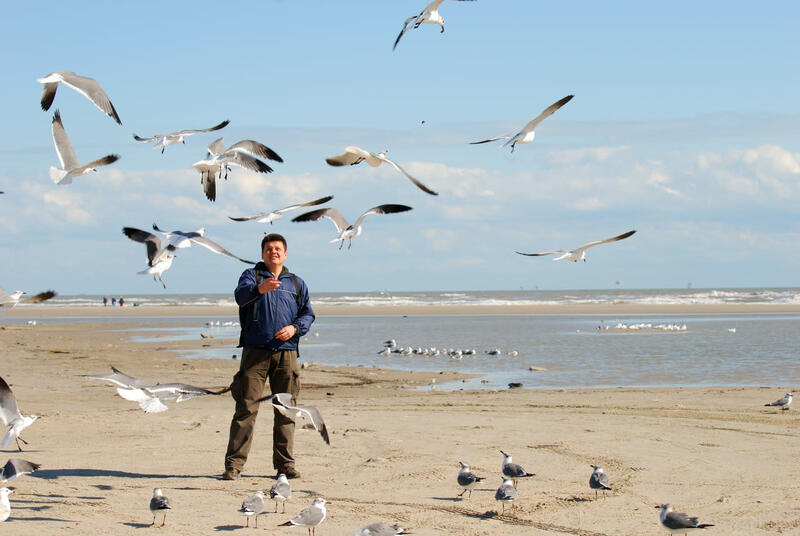 The coastal city of Corpus Christi brings Southern hospitality to miles of beaches. Encouraging family fun and happy hour at the same time, the popular tourist spot takes as much pride in bird watching as it does scuba diving, and offers a wide range of activities to encompass everything in between, including its lively downtown scene in the Sports, Entertainment & Arts (SEA) district. Homes: A 1,212-square-foot home with a lot size of 12,998 square feet on Van Loan Avenue is bank owned and listed at $73,363. 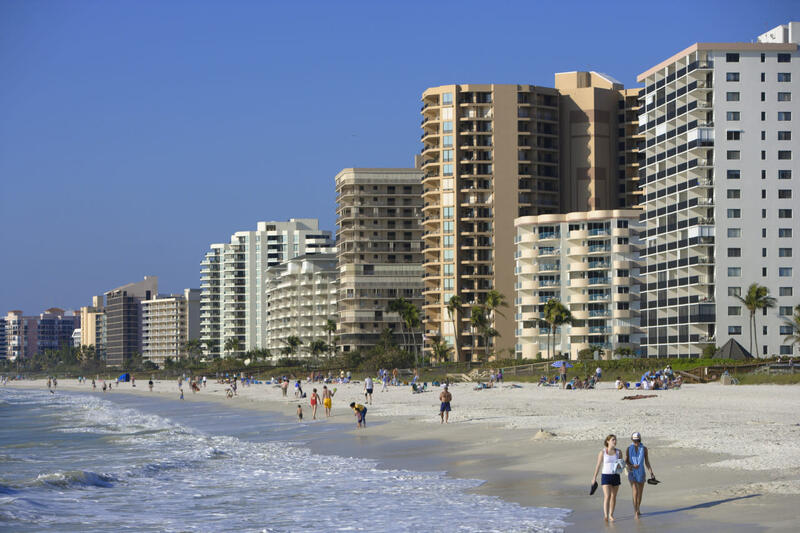 Marco Island is one of the key destinations on Florida’s Paradise Coast and is a short ride from the neighboring Everglades and popular high-end city of Naples. The Gulf Coast retreat offers tropical white beaches and luxury resorts, yet operates at a relaxing pace. While water sports and activities are a main draw, retirees looking to escape are most likely to descend upon this town. Homes: A 829-square-foot condo on San Marco Road is listed for $180,292. This tight-knit hub of coastal California cities overlooks beaches lining the Pacific, land filled with outdoor adventure, sightseeing, and wineries, and streets of farm-to-table cuisine. The combination of big-city culture and small-town comfort attracts a sophisticated-yet-relaxed crowd to Santa Barbara, which stretches from a walkable downtown to the hilltop homes above. Homes: A three-bedroom, two-bathroom home on North Jameson Lane is listed at $197,400 and a three-bedroom, 2,293-square-foot home on Andante Road is listed at $280,000. 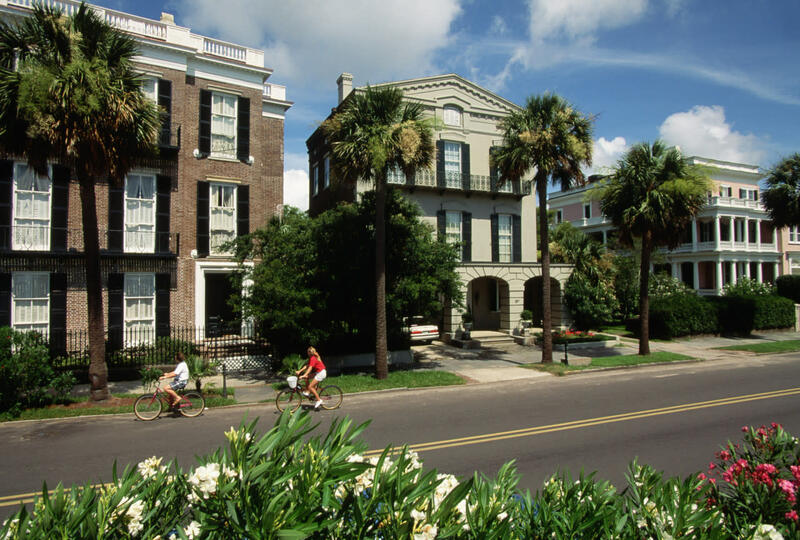 There is no shortage of history emanating from the cobblestone streets of Charleston. The oldest in its state, the impressively preserved city is known for its pre-Civil-War-era houses and quintessential backdrop. A hub for families, couples, artists, foodies, historians, and recreationalists, the bustling small town beckons all types to explore. Homes: A three-bedroom, 2,049-square-foot condo on Cathedral Lane is listed at $151,811, and a three-bedroom, two-bathroom with a 12,250-square-foot lot on Helene Drive is listed at $161,083. A haven for vacationing families, the semitropical sea island of Hilton Head boasts activities galore. 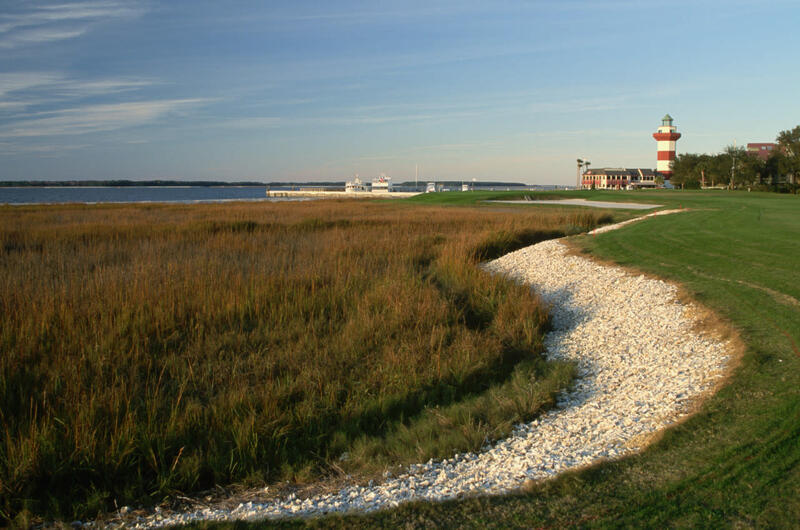 The resort town at the southern tip of South Carolina is 12 miles of beautiful beaches and top-rated golf courses. Upscale vacation and permanent housing lies within many of the privately gated communities that attract water-sport fanatics and tennis players alike. Homes: A three-bedroom, two-bathroom home on Kingbird Lane is listed at $204,000 and a three-bedroom, two-bathroom home on Brown Court is listed at $231,349. 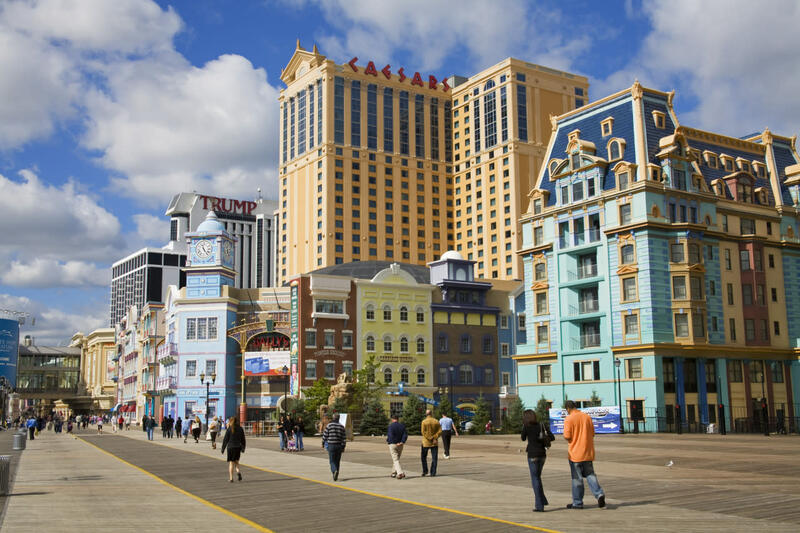 Striving to be the East Coast’s answer to Las Vegas, Atlantic City boasts an action-packed boardwalk lined with hotels, restaurants, nightlife, and shopping. The city comes alive at night thanks to the casinos that line this beach strip, and its close proximity to popular South Jersey beach towns, such as Margate, Ventnor, and Long Beach Island, make it a social hub during summer. Homes: A two-bedroom, 1,212-square-foot home on North Trenton Avenue is listed at $163,373, and a 2,005-square-foot home with a lot size of 5,249 square feet on Madison Avenue is listed at $168,769. In Hawaii’s capital and on the island of Oahu, Honolulu is both a hub for business and tourists, as well as a picturesque island getaway. 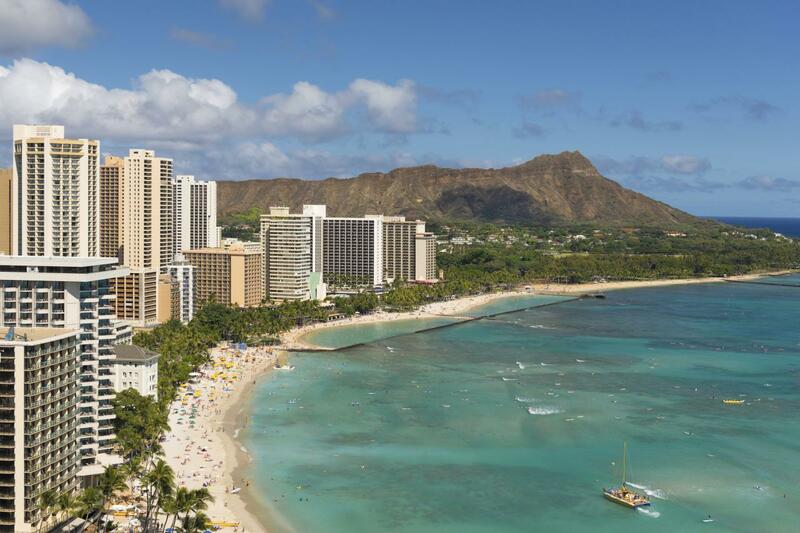 From the historic site of Pearl Harbor to the resort beaches of Waikiki, Honolulu is a vibrant and thriving cultural hub for entertainment, and offers puddle-jumper service between all of the must-see islands that Hawaii has to offer. Homes: A two-bedroom, one-bathroom condo on Kinau Street, not far from Waikiki Beach, is bank owned and listed at $335,440, and a three-bedroom, two-bathroom home on Fern Street is also bank owned and listed at $368,960. The largest city and community on the classic shores of Cape Cod, Barnstable is the 76 square miles between Nantucket Sound and Cape Cod Bay. 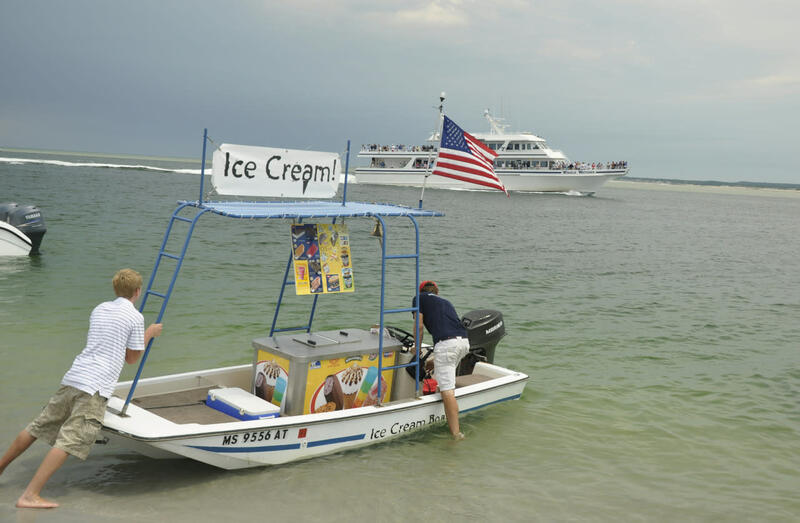 Comprised of seven residential villages, families spend their days visiting the exclusive country clubs, Main Street shops, wide beaches, seasonal restaurants, and homemade ice cream shops that line the pristine streets. Homes: This three-bedroom, two-bathroom home on Falmouth Road is 2,424 square feet and comes with a single acre lot. It’s bank owned and listed at $222,238. 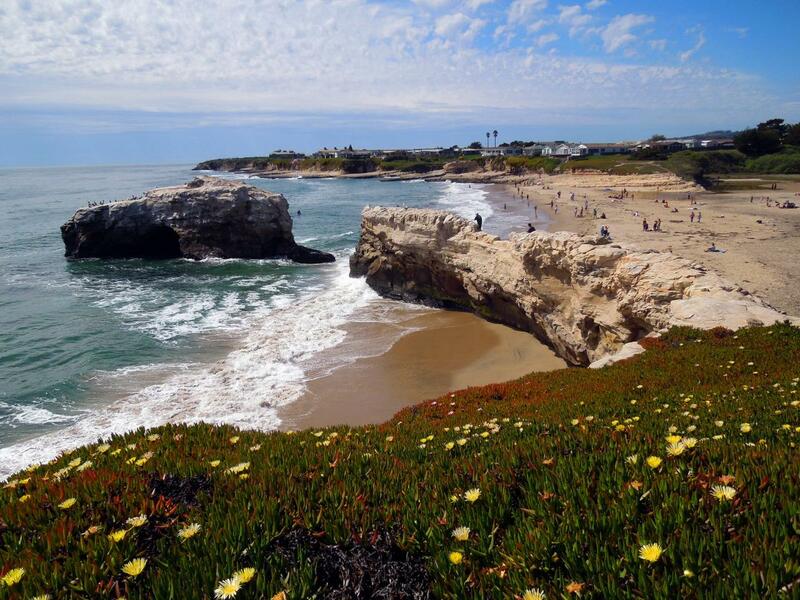 Along the California coast between San Francisco and Monterey lies 29 miles of beach and the quintessential West Coast locale of Santa Cruz. With romantic sunset hikes along coastal bluffs, dog-friendly beaches, and a charming-yet-vibrant seaside town, this surfing haven has something for everyone. Homes: A two-bathroom, 1,205-square-foot duplex on Portola Drive is listed at $379,263, and a three-bedroom, two-bathroom condo on Bramble Lane is listed at $425,000.